Women only. Free parking available in surrounding streets after 6pm Weekdays and all day Saturday. A 30 minute workout at Gym and Go is a really intelligent way for time-pressed women to achieve lasting weight control, a healthy body and a feeling of vitality. The circuit workout is fast-paced and fun and is suitable for all ability levels. You go and workout whenever you like: in your lunch break, after you've dropped the children off at school or a Sunday morning. There's no need to book an appointment- you can go any time you like during opening hours. 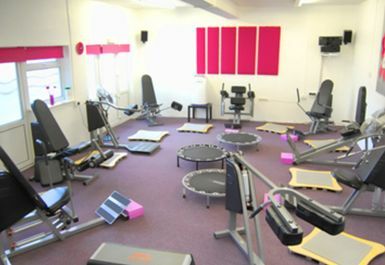 Gym and Go uses hydraulic Resistance machines, these are smooth and easy to use: there are no clunky weights and cables. The circuit enables you to do a complete cardio and strength-training workout that can burn up to 500 calories and work every major muscle group, in just 30 minutes! This is an efficient method of training and you get an effective workout every time you visit in only 30 minutes a session. 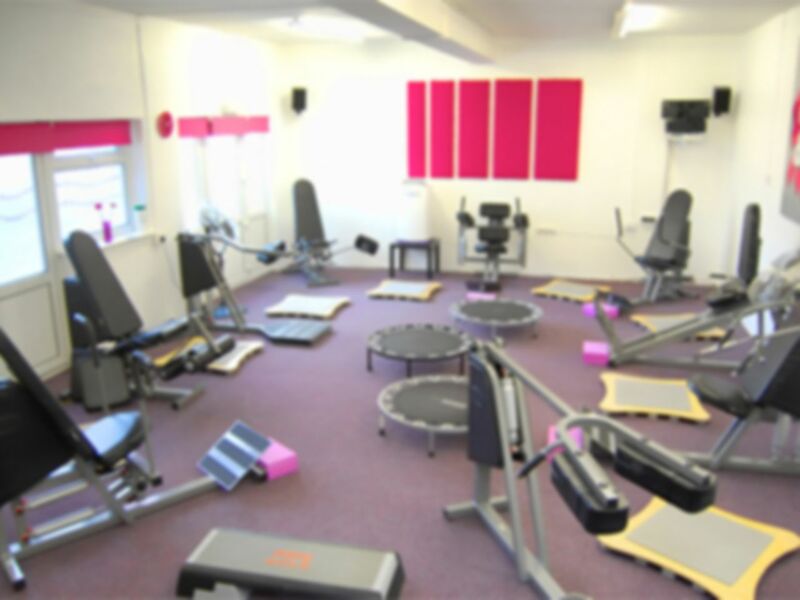 Staff are always on hand to help you exercise at the pace that's right for you to reach your goals. With this circuit workout you will develop a leaner, slimmer, toned body. Here they help you to replace fat with lean, slim, toned muscles - pound for pound muscle is a fraction of the size of fat. I did indeed Gym and Go.... awesome workout. Thanks PayasUgym!